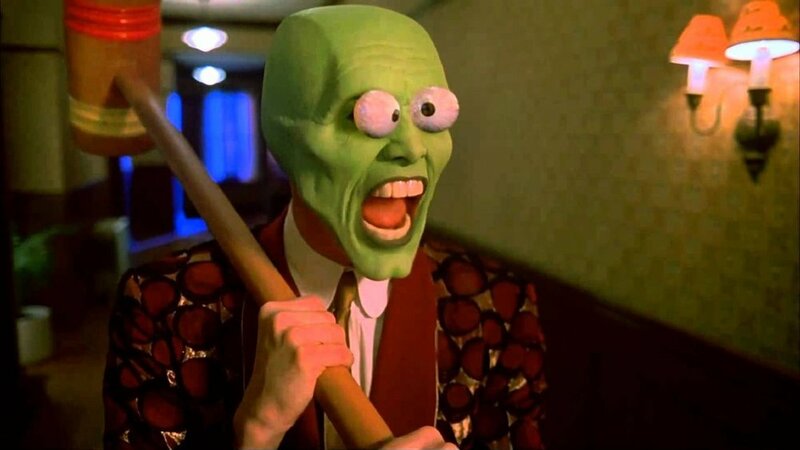 We watched The Mask and talk all about the 1994 film that BROKE popular culture. Why do we remember the Saturday morning cartoon more than the movie who spawned it? Maybe a rewatch will answer those questions. Guess what, Erin fell asleep!